An integrated agricultural investment company. Part of the Minderoo Group, we’re a vertically integrated agricultural investment company bringing Australia’s best produce to domestic and international markets. A vertically integrated gate-to-plate beef business. 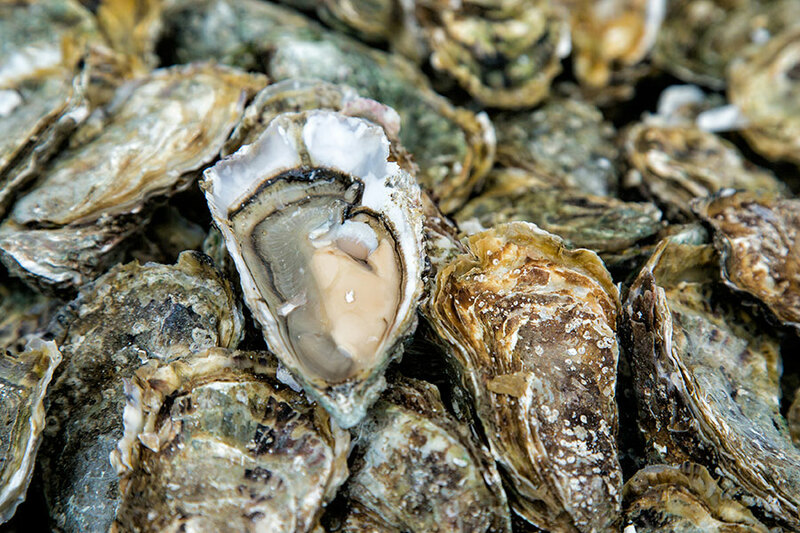 Premium oysters from the unspoilt wilderness of the remote Western Australian coastal waters. High quality Western Australian produce for the local and export markets. View the latest News, Media and Press Releases from Harvest Road Group.